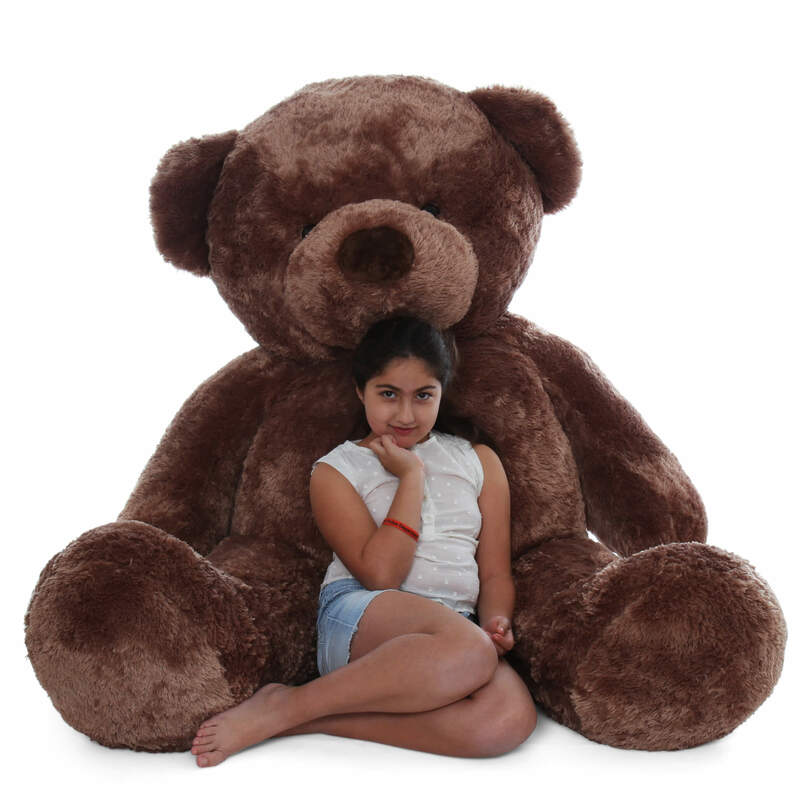 We hope you’re sitting down…this big guy is Big Chubs, and he’s the biggest Giant Teddy bear we have! He’s soft, snuggly and so BEARY huggable. We know he’s perfect for someone special to you for a gift that will be remembered forever. • Big Chubs has super soft & cuddly rich mocha brown fur. I LOVE MY CHUBBYPOO HE IS SO FAT AND A BIG OL CUTIE!!! !